The Jeep Grand Cherokee and Ford Explorer and SUVs with wide appeal, but only one stands out in price and performance. Discover what sets the Grand Cherokee apart from the competition by reading on. 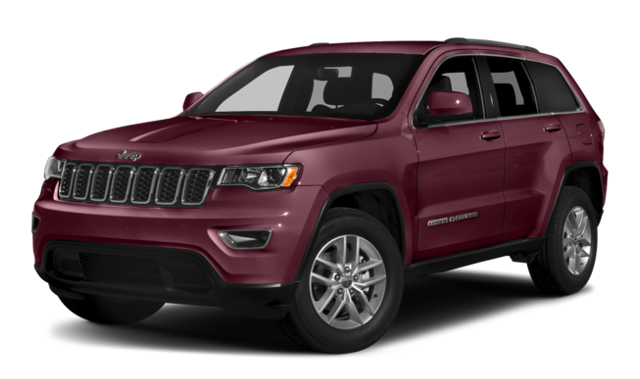 2018 Jeep Grand Cherokee: Offers a max towing capacity of up to 7,200 pounds, as well as being Trail Rated® and offering two powerful HEMI® engine options. WIth the TrailHawk trim you will find the TorqueFlite® eight-speed automatic transmission, a Selec-Trac® 4×4 System with five-drive-modes, and a Bilstein® adaptive damping suspension. 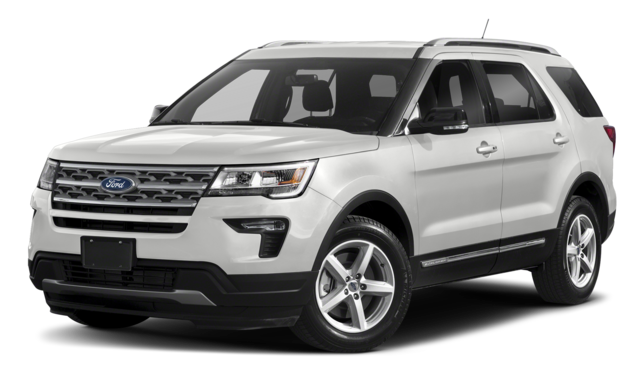 2018 Ford Explorer: Pull up to 5,000 pound max with the Ford Explorer. The Explorer also offers three (non-HEMI®) engines and an optional Terrain Management System™, but is not Trail Rated® like the Grand Cherokee. 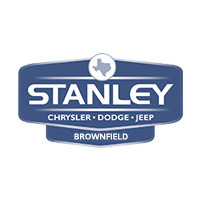 Jump in a Jeep Grand Cherokee at Stanley Chrysler Dodge Jeep Ram Brownfield! 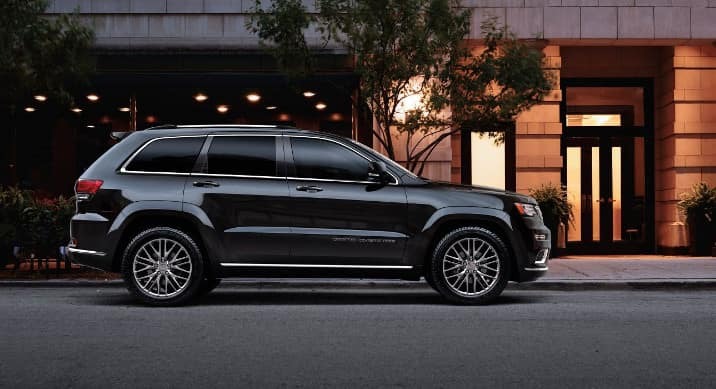 Experience the power your want at a price you can afford with the 2018 Jeep Grand Cherokee at Stanley Chrysler Dodge Jeep Ram Brownfield today. Explore the Jeep Grand Cherokee interior and performance and then get pre-approved for financing before visiting us near Lubbock.